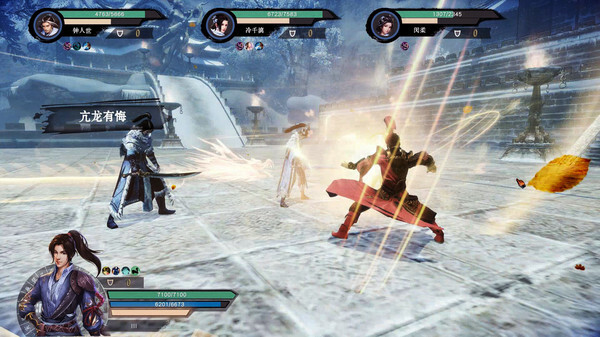 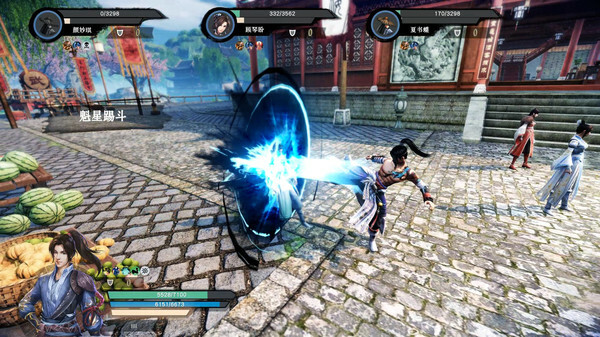 “Wulin Music” is a PC role-playing single-machine martial arts game developed by the snail game’s independent game team “Jianghu Studio”. 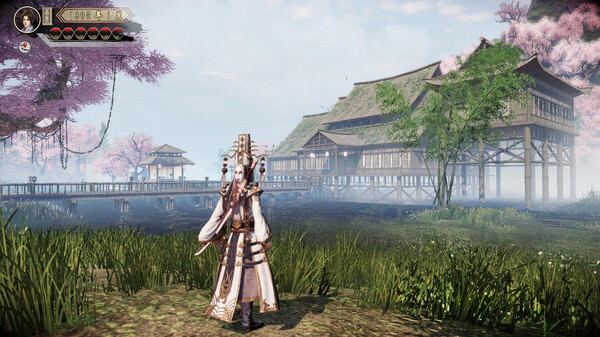 Made with snail self-developed 3D engine Flexi. 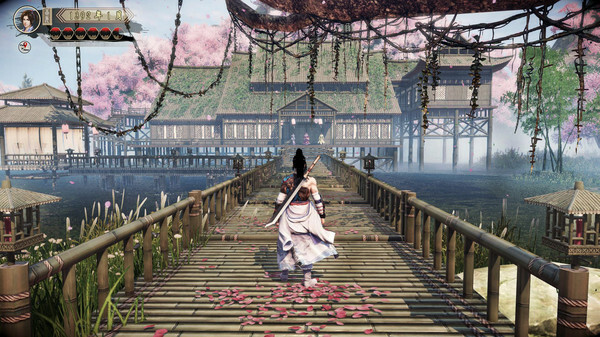 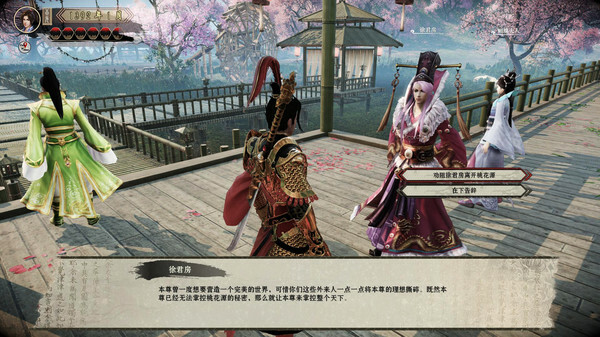 Players will be able to grow and explore as they wish in Da Ming Wulin. 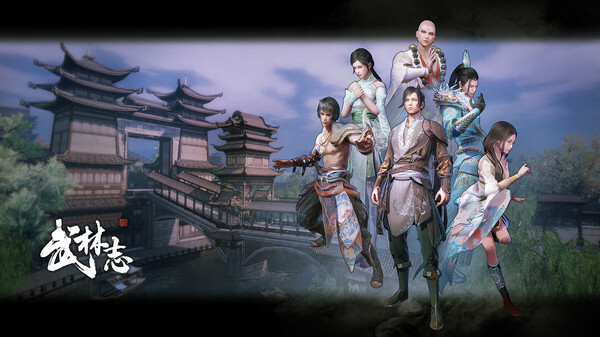 NOTE: English language not supported!